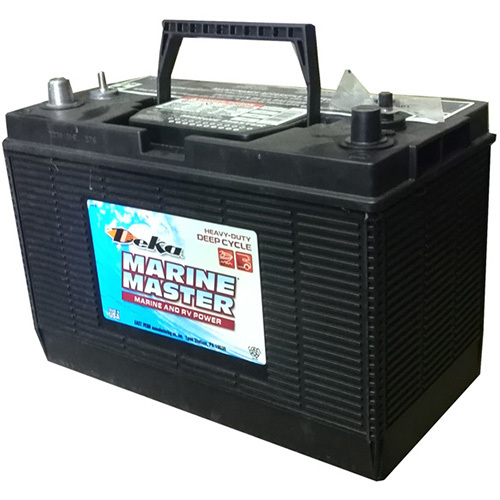 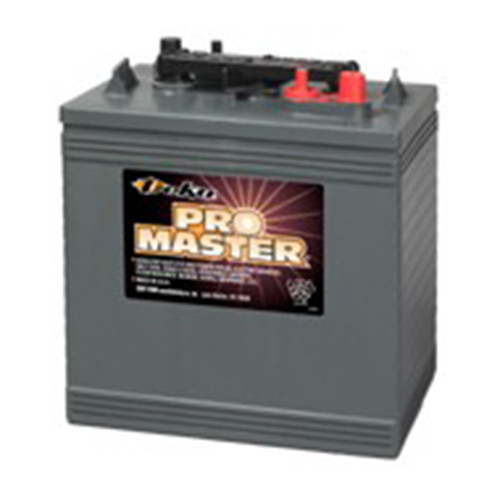 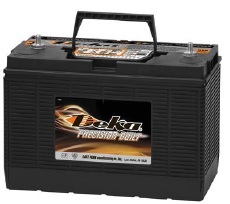 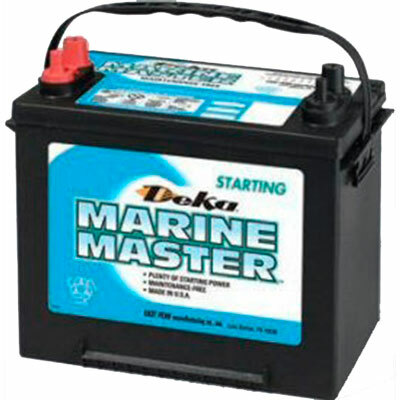 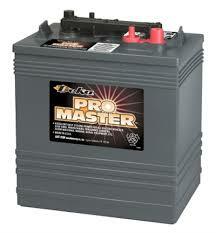 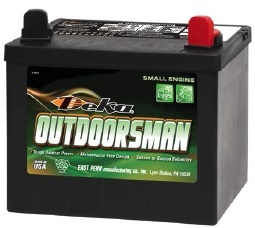 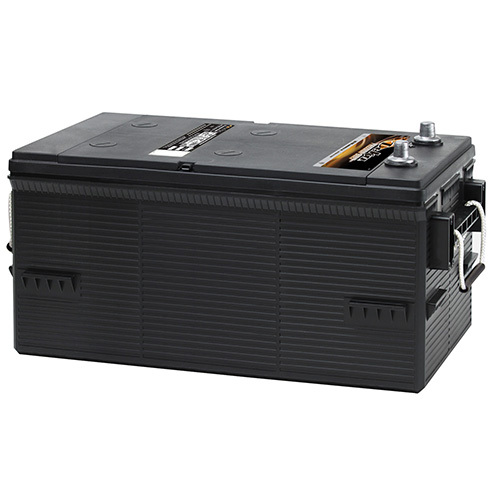 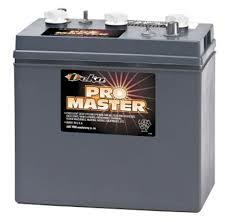 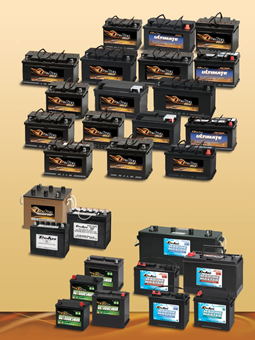 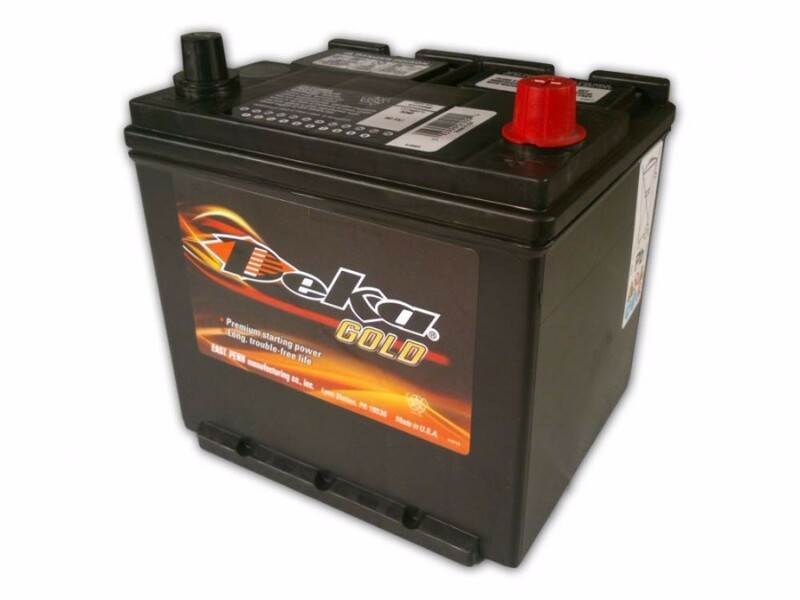 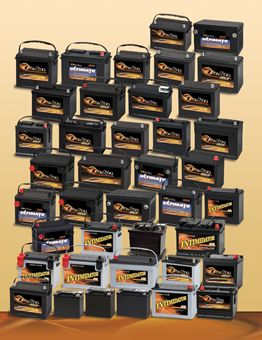 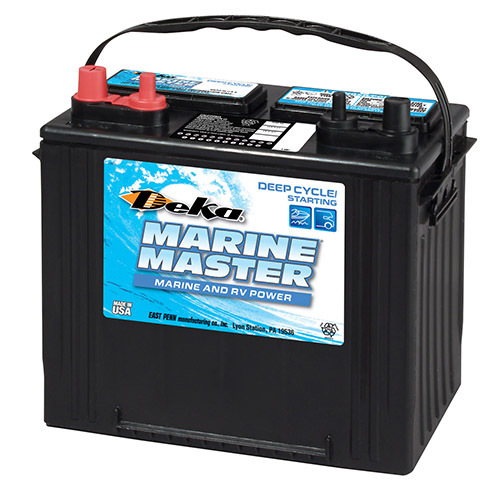 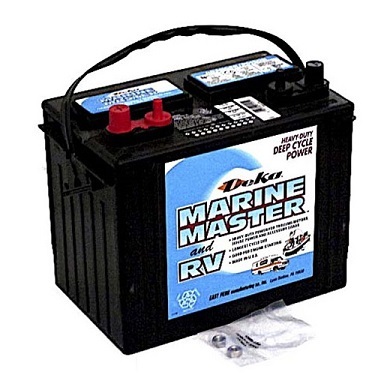 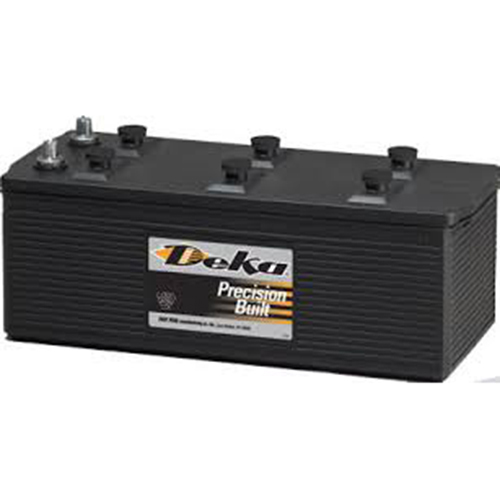 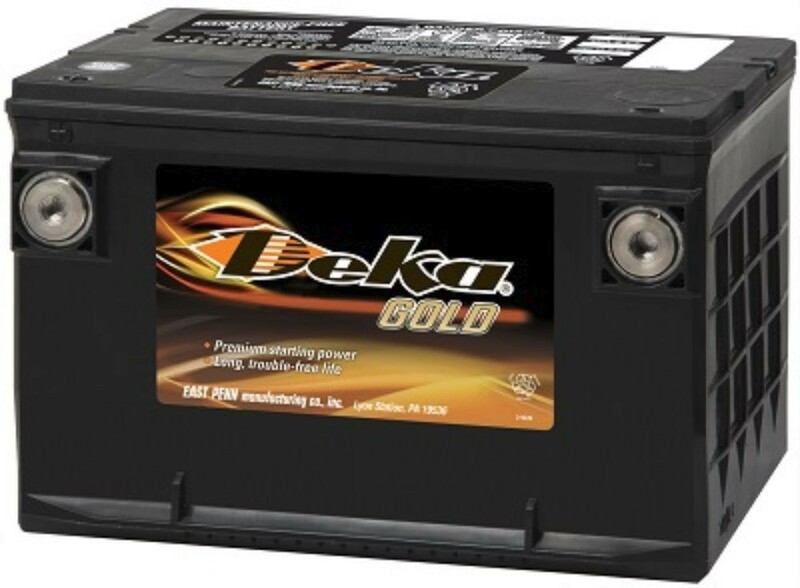 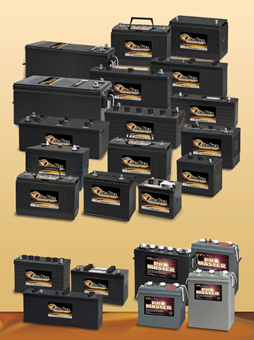 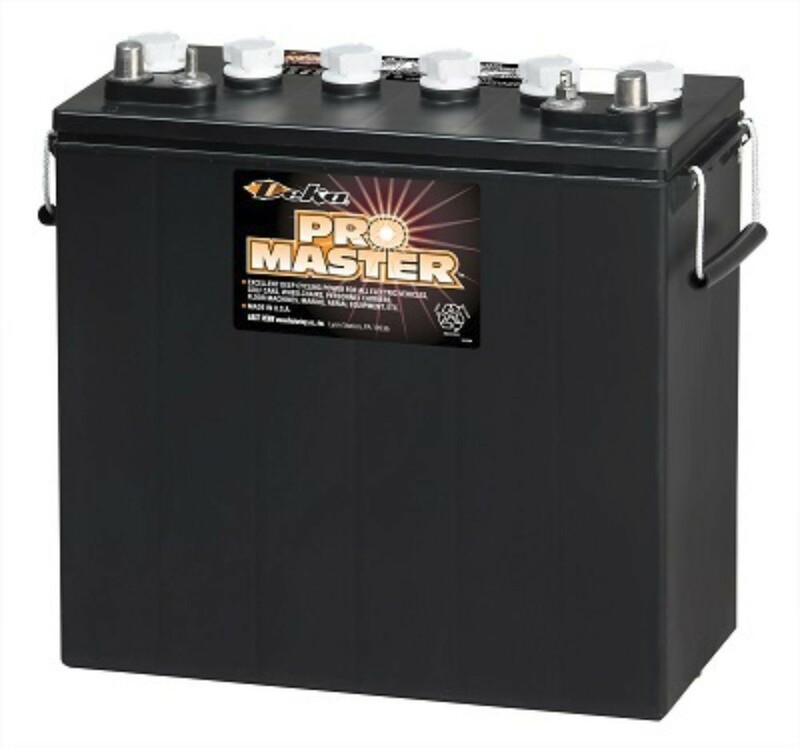 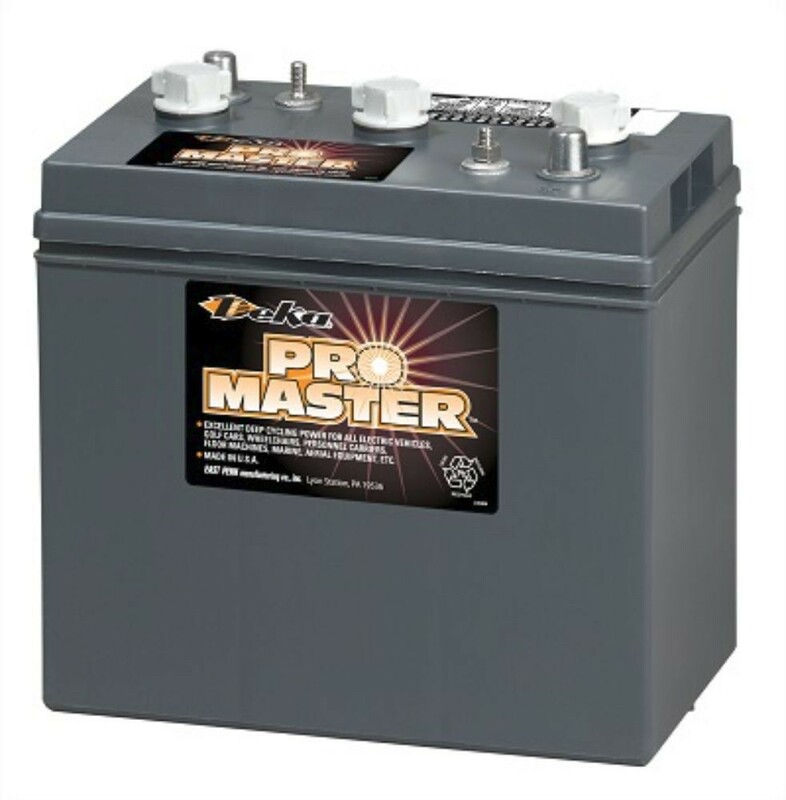 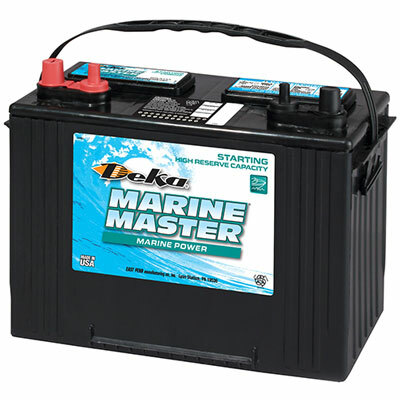 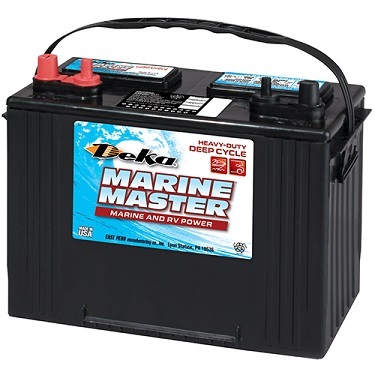 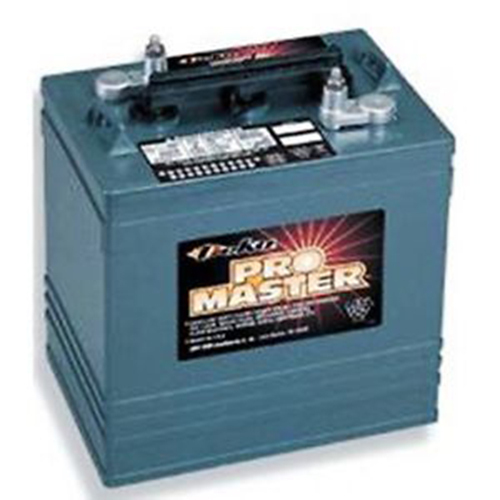 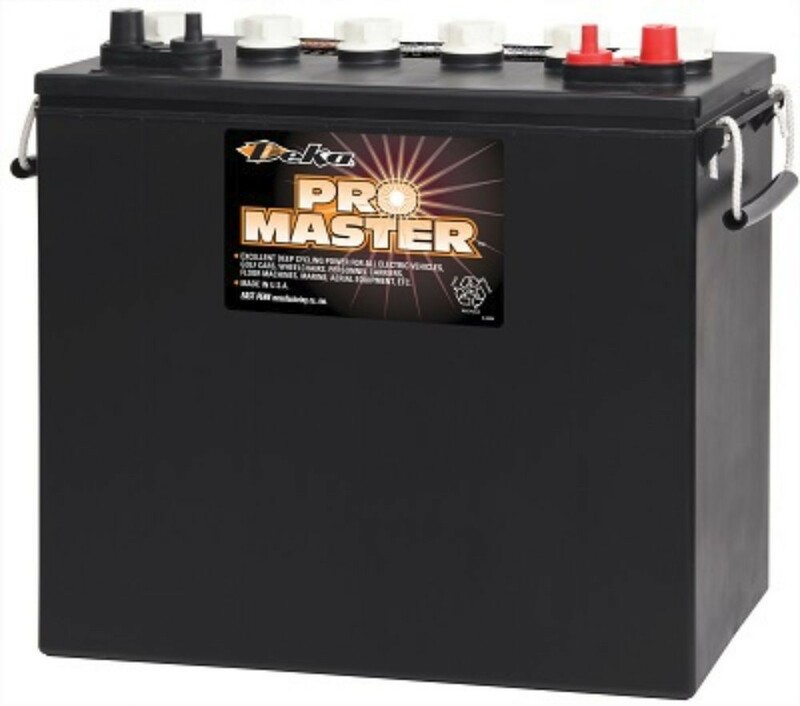 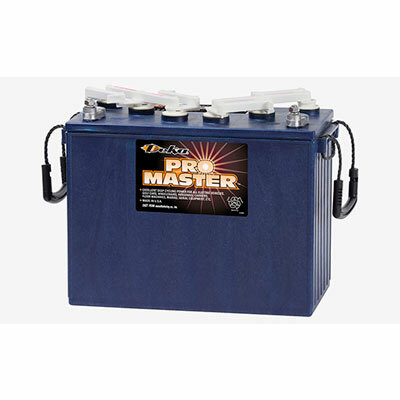 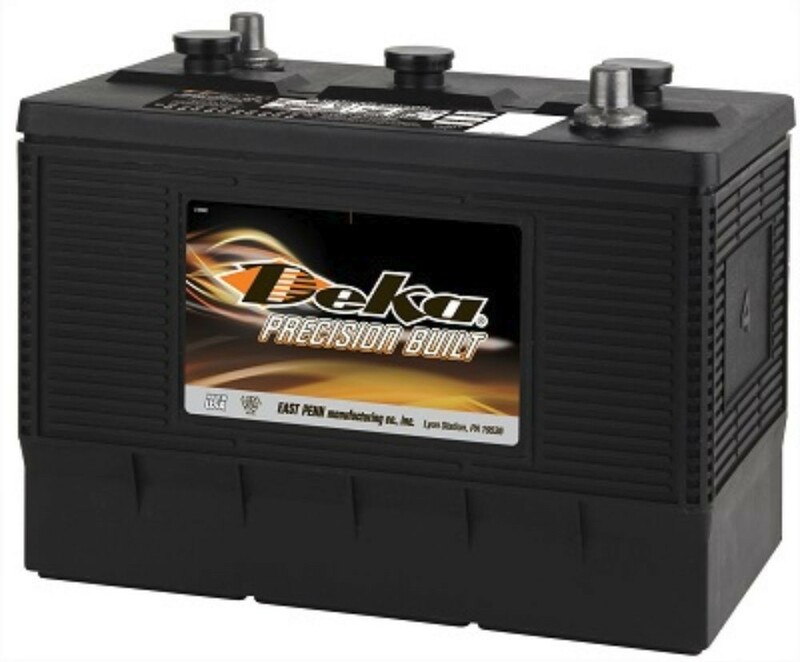 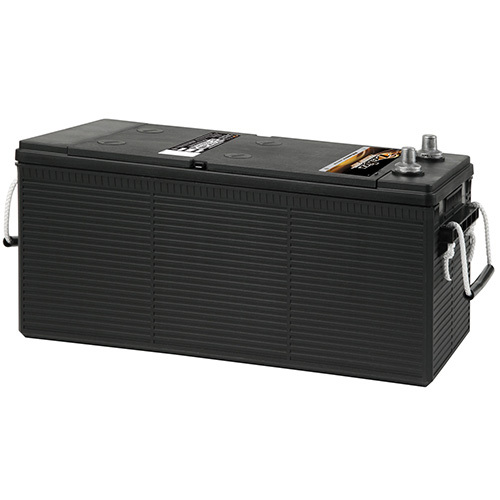 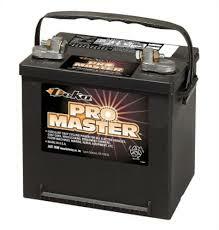 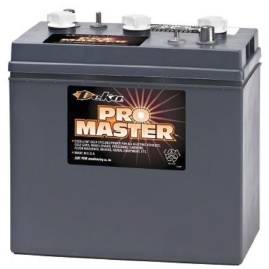 Since 1946, East Penn Deka has been producing high quality batteries and battery accessories for the automotive, commercial, marine, industrial, stationary, and specialty markets. 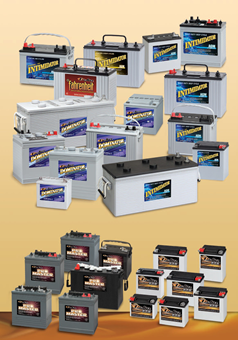 Facilities at its 520-acre manufacturing complex at Lyon Station, PA include four automotive battery plants, an industrial battery plant, a specialty battery plant, a state-of-the-art oxide facility, an innovative recycling infrastructure, and dozens of vertically integrated capabilities and other support facilities. 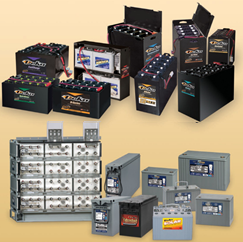 An additional manufacturing facility in Corydon, IA helps accommodate widespread growth. 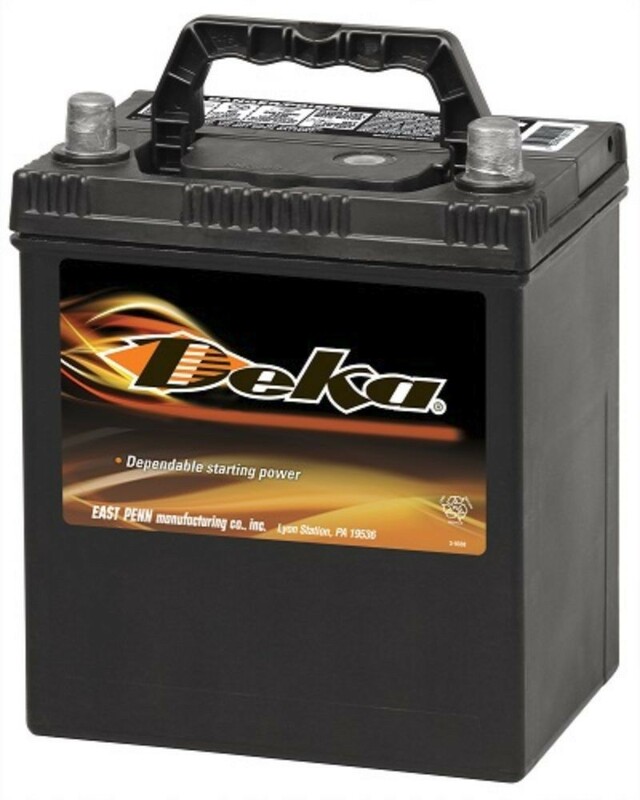 East Penn Deka owns and operates a wire, cable, and battery accessory plant and a multiple facility distribution center just miles away from its Lyon Station complex. 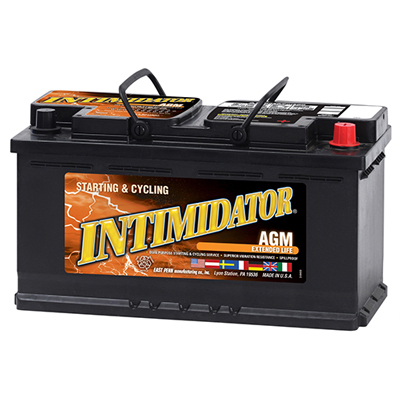 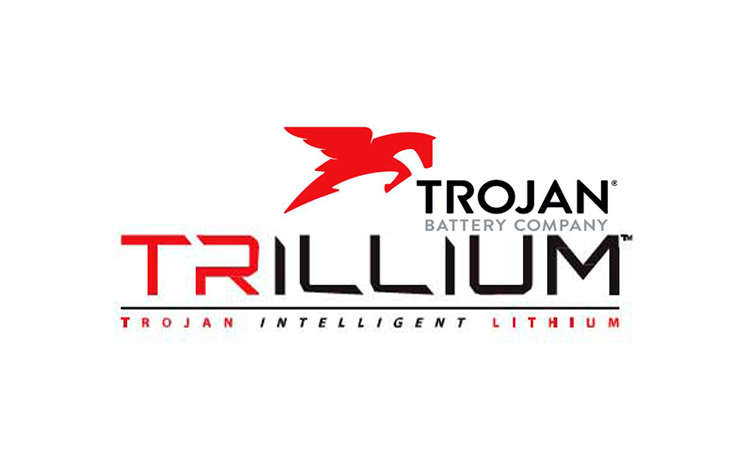 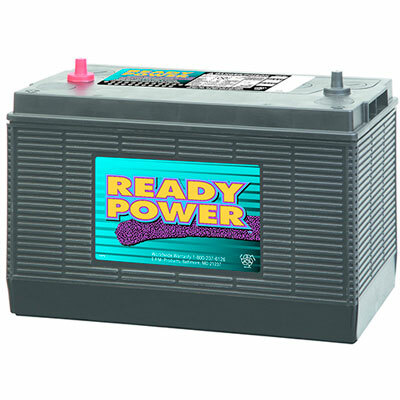 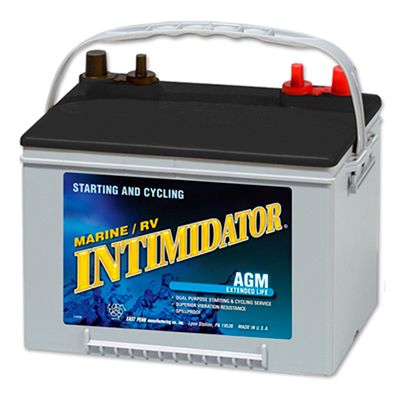 New high-tech facilities and computer monitoring and control systems have made the company an industry leader in advanced battery manufacturing. 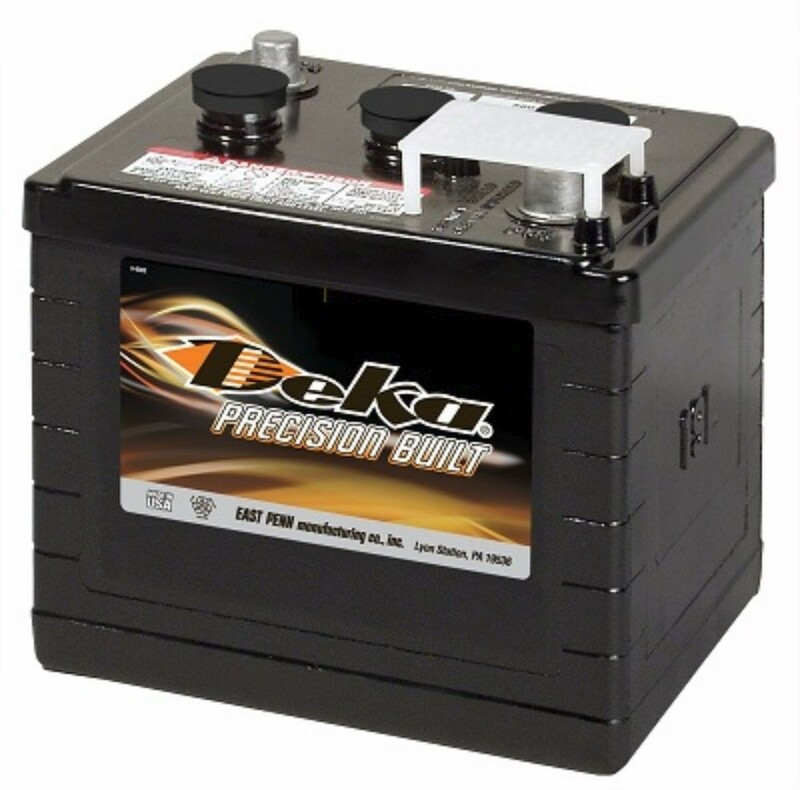 East Penn Deka’s quality manufacturing is recognized worldwide and has met the global requirements of ISO 9001 and ISO/TS 16949 certification standards. 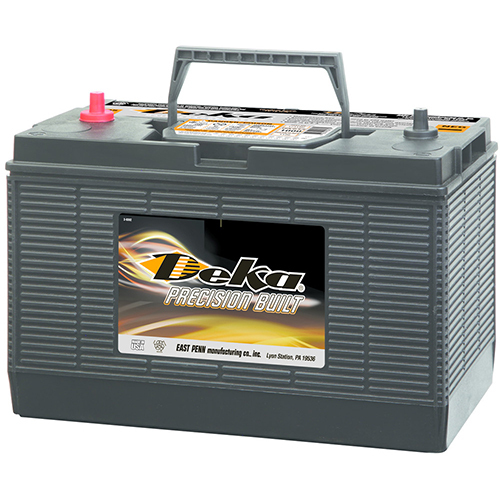 East Penn Deka is also a leader in innovative recycling and has met global environmental requirements of ISO 14001 certification standards.